Merkel’s pronounce came directly after CSU leader Horst Seehofer told media that “Islam does not belong to Germany. 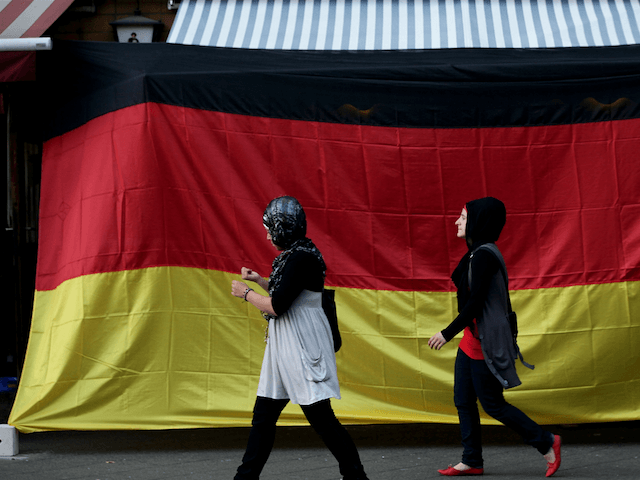 Germany has been shaped by Christianity” on Friday. Mr. Weber made the point that religious freedom is a “cornerstone” of German society, but that “Islam makes little contribution to the foundations and identity of this continent”. When asked by Die Welt what has contributed to the foundations and identity of the continent, Weber identified Christianity amongst other classical liberal values. “These include fundamental Christian values and education, equal rights for men and women, freedom of the media, democracy and the rule of law, and the social and ecological market economy. “These basic principles are applied throughout Europe. In the majority of Muslim states, they are not part of the reality of life,” the Bavarian party member observed. Weber also told the German newspaper of record that the country should return migrants who have no permanent right to stay, saying that he seeks a meeting with Hungarian Prime Minister Orbán. “That’s why we have to respect him and talk to him. He holds one of the keys to the solution of the migration policy in his hand,” Weber said. However, Weber signalled that he wants to come to a concession on a “common response in terms of a migration policy” with Orbán – pointing to an EU-wide agreement on a shared asylum policy with which Central Europe must show “solidarity”, “Otherwise we will not succeed in a sustainable response to migration flows,” he said. The Hungarian conservative has repeatedly rejected proposals for a supranational asylum policy, calling it the “institutionalisation of migration and the opening up of the European Union’s external borders”. CSU party leader Seehofer has pressed Merkel, who unilaterally opened the European Union’s borders to unlimited third world migrants in 2015, to put a cap on the number of asylum seekers Germany takes in. Seehofer, who has a warmer personal opinion of Orbán than Weber, invited the Fidesz leader to a CSU conference in January where the Hungarian premier told German conservatives that 2018 will the year “the people’s will”. The veteran German statesman said that he wanted Bavaria to play its part in a “Central European alliance”, saying: “Without a doubt [Prime Minister Orbán] stands upon ground made up of the rule of law,” in rebuke of Brussels’ migrant policy.